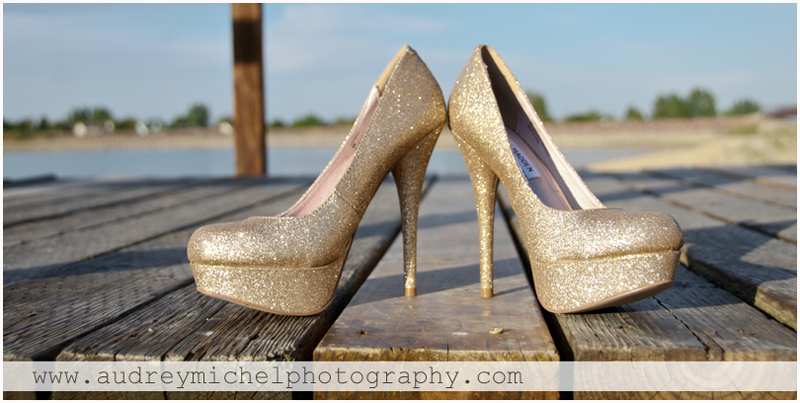 What can I say, I LOVE photographing shoes. 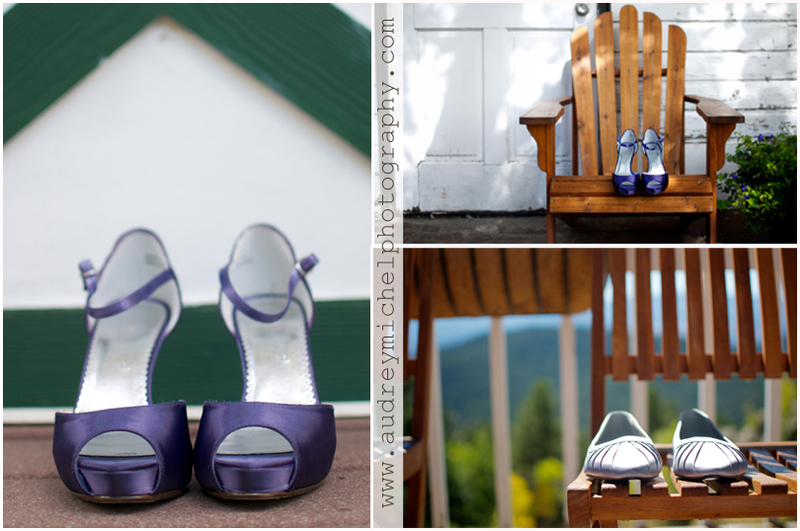 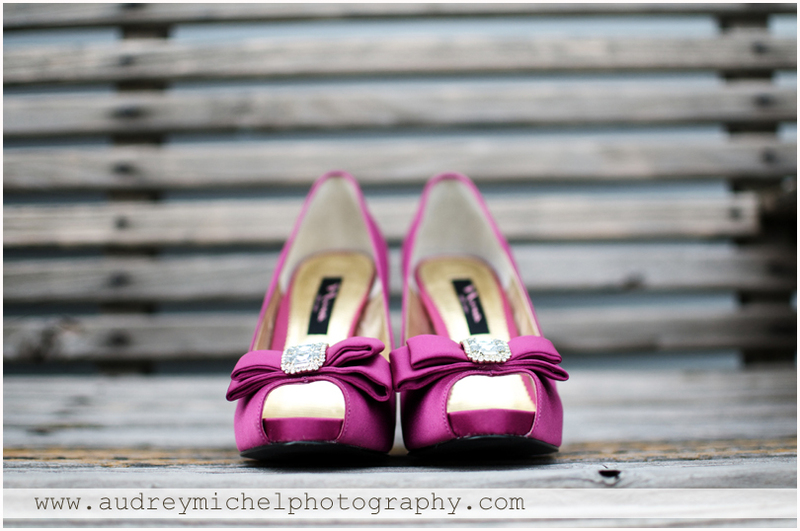 In the last few years, brides have been wearing bright funky shoes… and I can’t get enough. 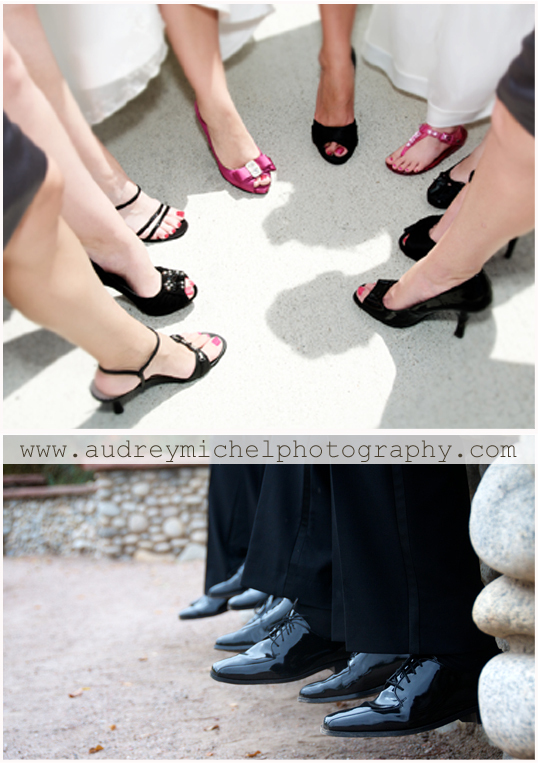 Here are some of the Favs from 2010!